Mr. 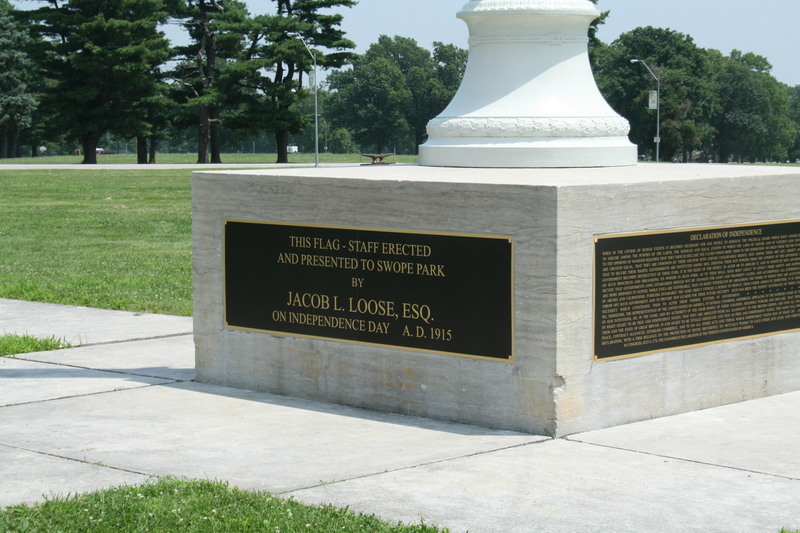 Loose worked with the companies needed to create the flagpole including the pole itself, the marble base, and plaques to place on the base. 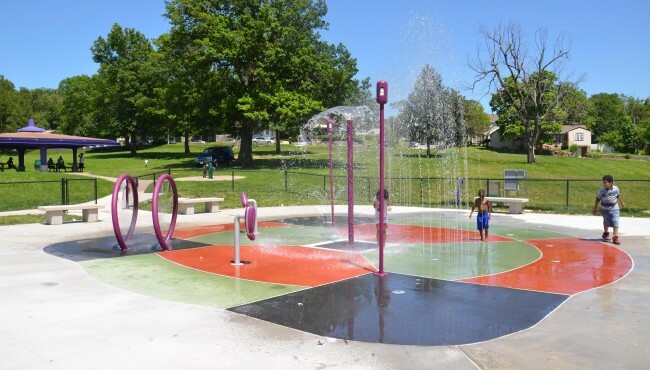 He was in contact with Landscape Architect George Kessler to discuss progress of the project and possible locations for the flagpole. 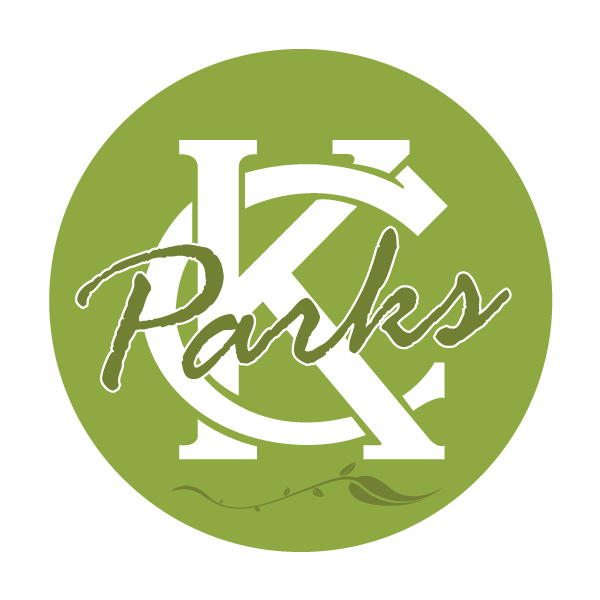 It was necessary that all plans be approved by the Board of Park Commissioners and George Kessler. The final location was not chosen until late May 1915. From the early days of planning, the height of 200 feet was mentioned. 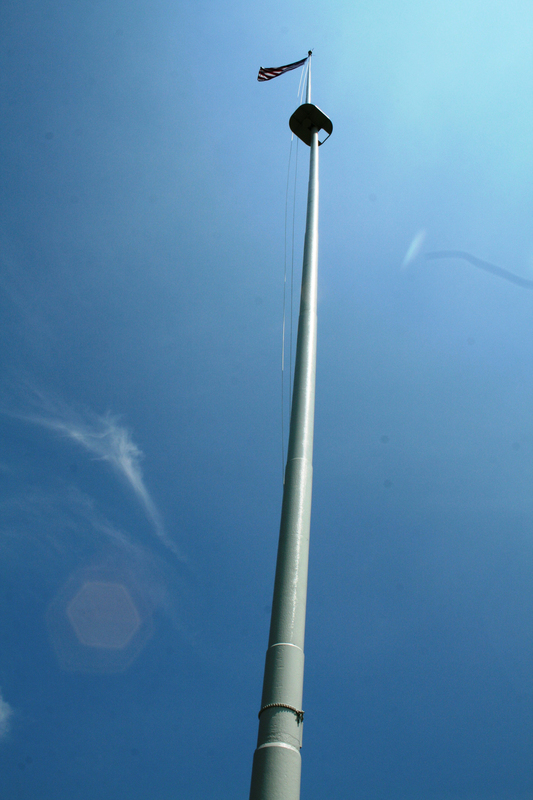 This is a very tall flagpole (the average in ground flagpole runs about 15 feet for homes and 20 – 30 feet for most businesses). 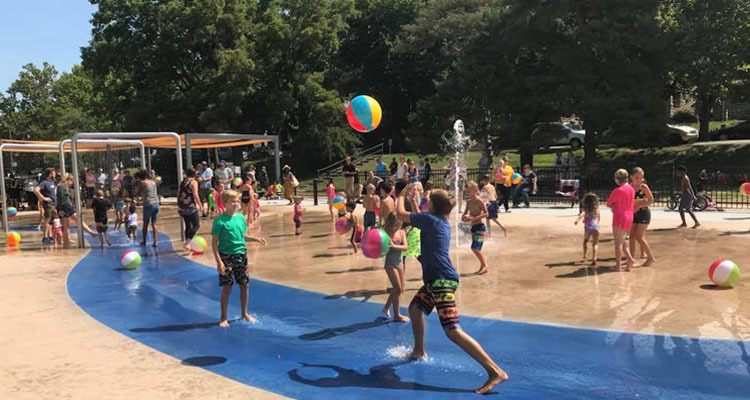 Making it even more unusual was that part of the plan was also to make such a tall pole “unguyed” which means no stabilizing wires attaching the very tall flagpole to the ground. 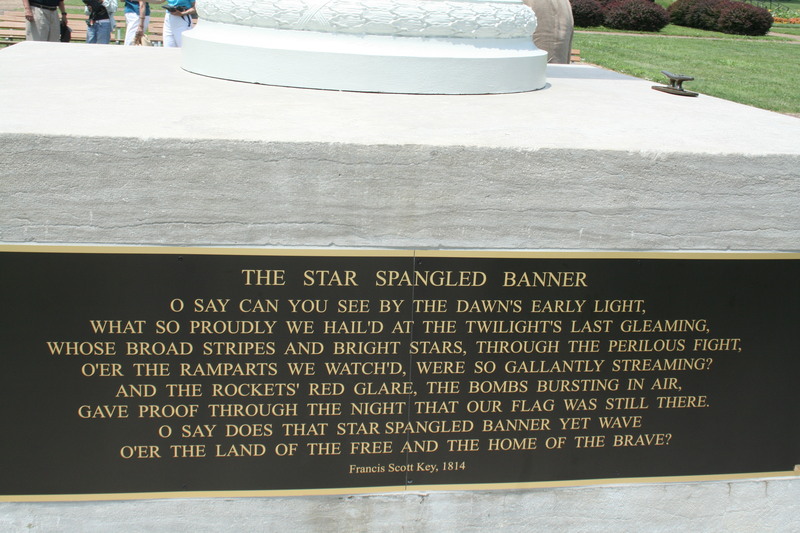 The flagpole’s dedication occurred on July 5, 1915 with an estimated crowd of 90,000 people at the ceremony. The 200 foot tall pole was topped by a copper eagle weather vane. 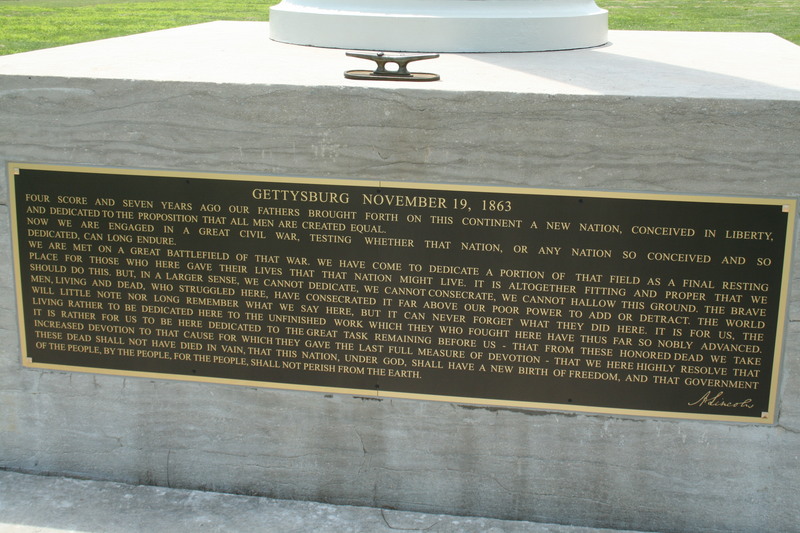 Four brass plaques were placed on the marble base. 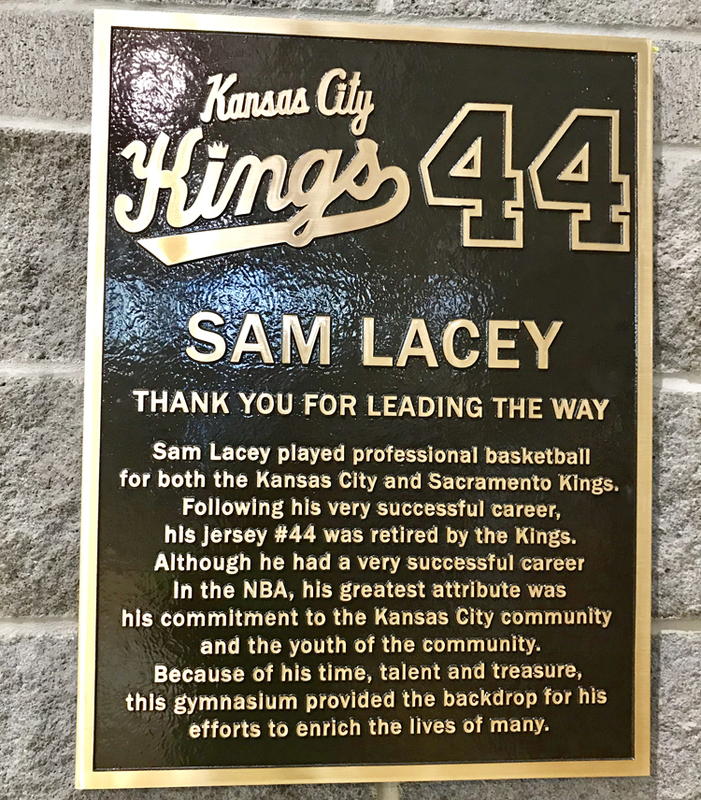 One told of the presentation to Swope Park, Jacob Loose’s name and the date; on another was the Gettysburg Address; the third had the words of “The Star Spangled Banner”; and the fourth showed a portion of the Declaration of Independence. 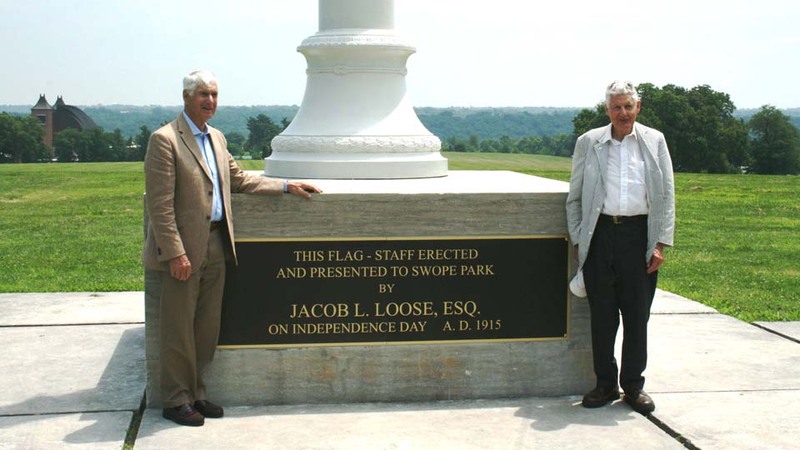 The flagpole was not officially named for Jacob Loose but over the years acquired the name of “Loose Flagpole” or “Loose Memorial Flagpole” to honor the great gift of Mr. Loose. 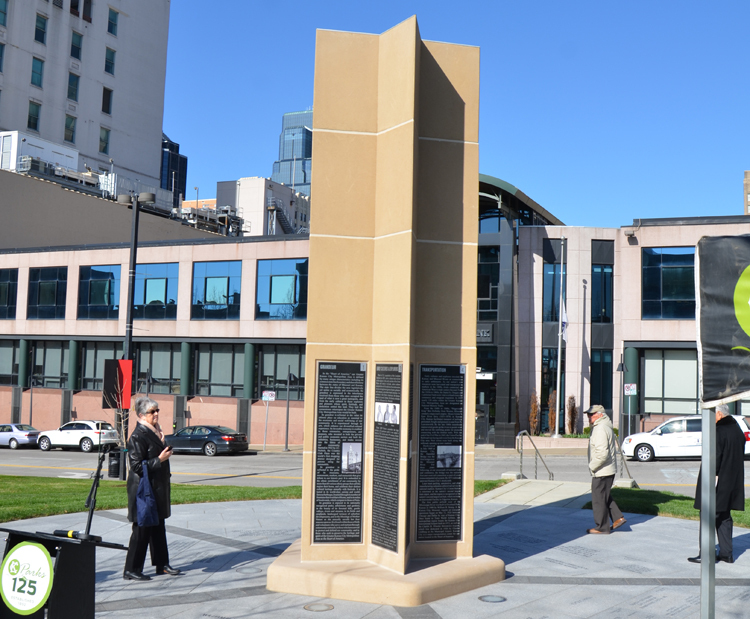 A strong wind blew the eagle off its perch two weeks after the dedication and it was placed back on top of the pole. A copper ball replaced the eagle in 1919 after a storm broke off the top 15 feet of the pole. A weathervane was later put on top. In 1931, a small plane crashed into the flagpole in bad weather and when repairs were made, the height of the pole was reduced to 175 feet. In 2010 the flagpole underwent repair work, and was cleaned and painted by steeplejack Jim Phelan. 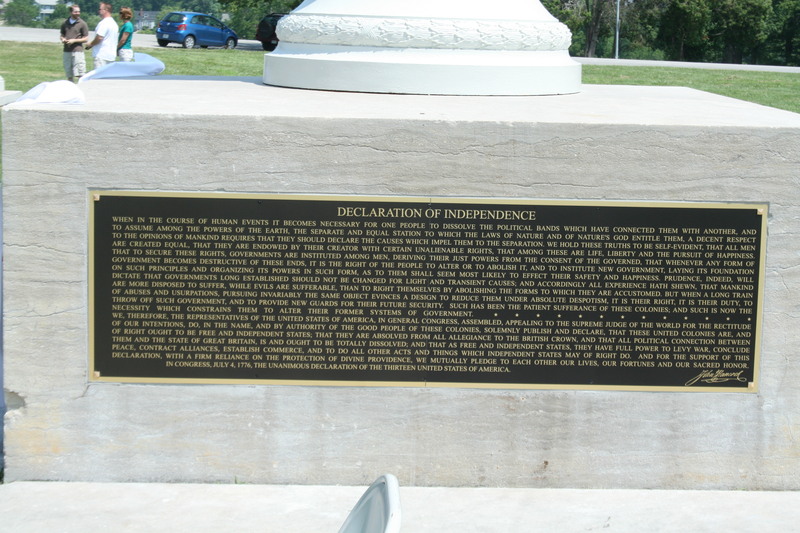 The original plaques, which disappeared in the early 1980s, were recreated and dedicated on July 9, 2011.